Heel pain is a very common foot problem. You usually experience heel pain under the heel (plantar fasciitis) or just behind it (Achilles tendinitis), where the Achilles tendon connects to your heel bone. Even though, heel pain is rarely a symptom of a serious condition, it can intervene with every-day activities. 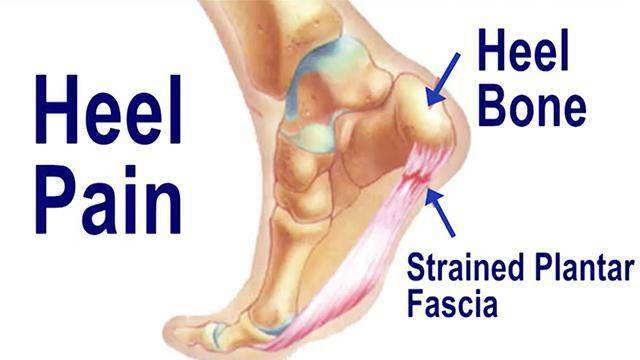 Heel pain has a number of causes that are typically associated with overuse of the heel bone. You can strain your heel by pounding your feet on hard surfaces, being overweight or wearing shoes that do not fit properly. In most cases, heel pain is most often caused by plantar fasciitis. Which is an inflammation of the band of tissue that extends from the heel to the toes. Plantar fasciitis is one of the most common causes of foot pain; which involves pain and inflammation of the thick band of tissue on the bottom of your foot, called the plantar fascia. Those who are on their feet a great deal of time, without the best support can fall victim to plantar fasciitis. Plantar fasciitis is particularly common in runners, overweight people and those who wear shoes without adequate support. Repetitive motion like running or added pressure from weight gain can damage or tear the plantar fascia; causing inflammation and pain. Click here for best stretching exercises for plantar fasciitis. 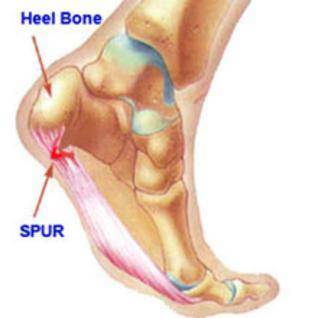 Heel spurs develop as an abnormal growth of the heel bone. Most commonly, calcium deposits form when the plantar fascia pulls away from the heel area, causing a bony protrusion, or heel spur to develop. Heel spurs can cause extreme pain in the rear foot, especially while standing or walking. Excessive pronation is a condition where the foot rolls inward; and the ligaments and tendons at the back of the heel are stretched too much. This can occur when injuries to the back, hips, or knees change the way you walk. 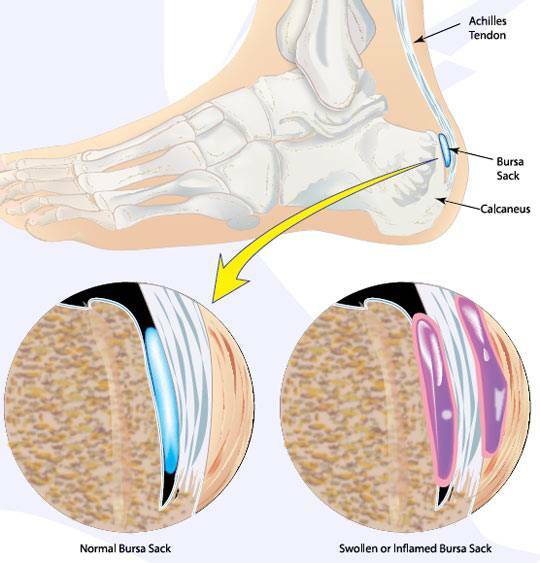 Tarsal Tunnel Syndrome is cause by compression of the posterior tibial nerve as it courses from the posterior aspect of the medial malleolus toward the anteromedial aspect of the calcaneus. Compression of the posterior tibial nerve can cause you to feel a burning sensation. People with Tarsal Tunnel Syndrome have difficulty pinpointing their pain. Pain is most intense when standing or walking after long periods of rest. the bones, tendons, and muscles near your joints. Bursitis is the inflammation of bursae and typically occurs near joints that perform frequent repetitive motions. If you have Bursitis you may feel achy or stiff. Your joints would hurt more when you touch them or are weight barring, and may be swollen and red. Any repetitive motion such as walking, running, or riding a bike can increase your chances of developing Bursitis. Heel pain can be treated in many varies ways, depending on the severity and cause of your pain. If you have only mild pain you can try resting for a few days and taking an over the counter anti-inflammatory or pain reliever medication. 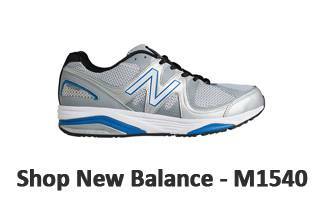 If you have more severe pain you should look into getting more supportive shoes and accessorizing them with insoles designed to your specific foot type and need. In severe cases, surgery is required to relieve the pain. 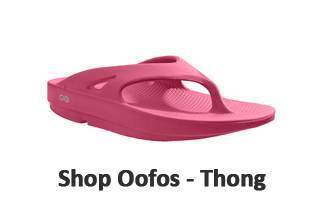 However, more often than not all that is necessary to alleviate pain is supportive shoes. 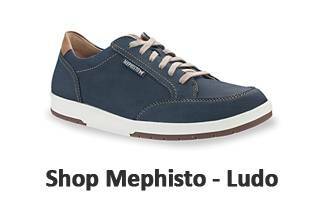 What shoes are right for me? 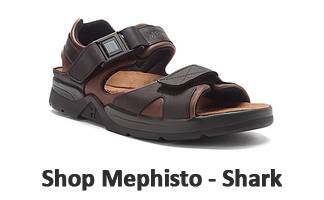 We carry a wide variety of shoes and sandals for heel pain. 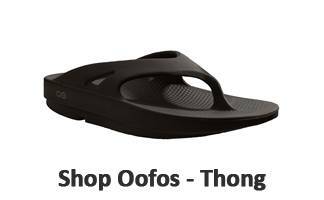 Many of the supportive shoes and sandals we carry have great support and accommodate orthotics which is very helpful for heel pain. 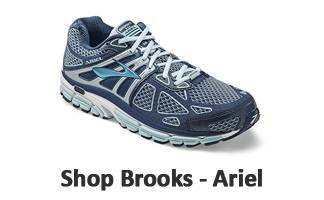 When picking out the right shoe there are a couple things you need to consider: what your daily tasks consist of, your foot type and where most of your pain is located. 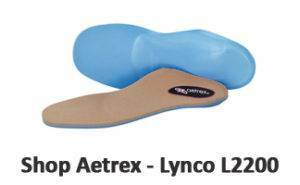 What are the best arch supports for heel pain? 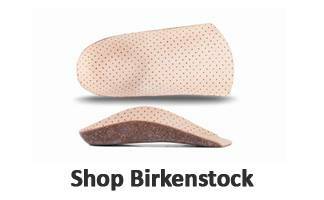 We have a wide variety of arch supports for heel pain. 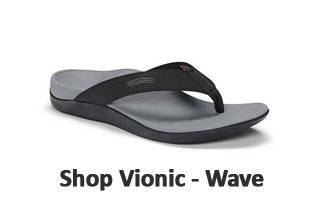 The best arch support for heel pain will control pronation, and be adjustable to meet your foot needs. 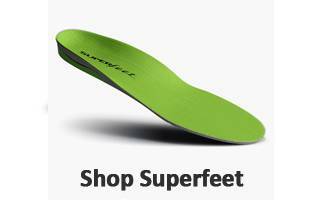 Custom molded insoles are the best insoles for heel pain; which have rear foot postings to help control the amount the arch falls when you take a step. 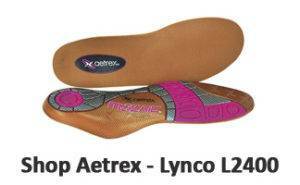 We have over the counter arch supports and custom molded orthotics which helps reduce the pain associated with heel pain. 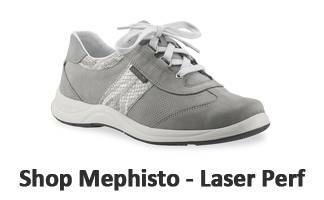 Make an appointment today with a specialist to find out which heel pain support is best for you!